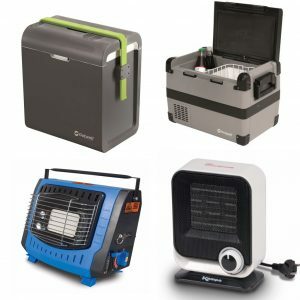 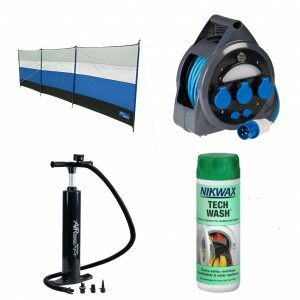 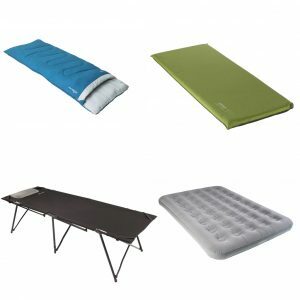 We have an extensive range of camping equipment. 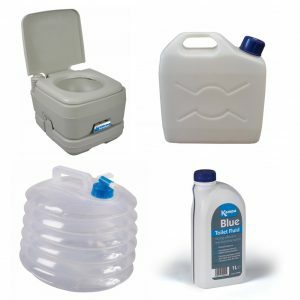 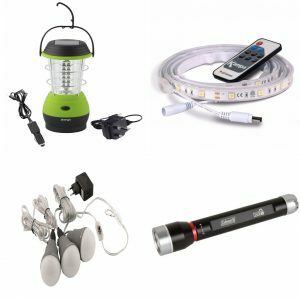 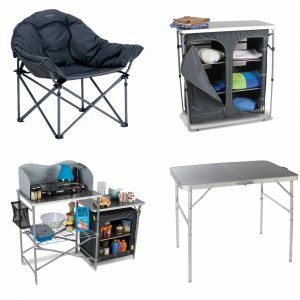 We have everything for camping, caravanning and hiking. 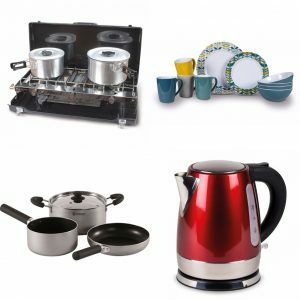 Stocking a wide variety of bedding, cooking, furniture, heating, gas & fuels, clothing, survival & more!.